Sigma Digital are one of the fastest growing Digital Marketing Agencies in the UK with new clients coming on board weekly. Our experienced team of professional digital marketing and web design experts work with you and your business to deliver fully optimised content to the world and increase your overall SEO. We do this using our powerful social media campaigns, coupled with an excellent paid social management. We use industry leading tools to provide us with up to date information about our clients competitor analysis, industry keyword trends, and the latest updates in SEO and Digital Marketing strategies. Sigma Digital work closely with clients to identify their short, medium and long term goals and create a realistic Digital Marketing strategy to enable businesses to see a return on investment in the shortest possible timescale. We are here to help so forget the technical jargon, we would love to hear from you and learn about your business. We are yet to find a client that we could not help…. we dare you to challenge us! At Sigma Digital our Oxfordshire based team have a wealth of knowledge in SEO that you will struggle to find anywhere else in the UK. They have been in the industry long enough to study SEO in detail and test and adjust to get the facts first hand on what works and what does not. 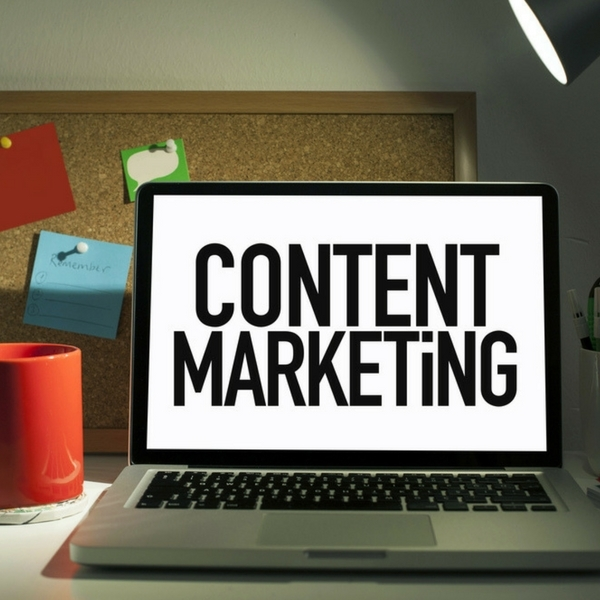 With years of experience in writing content, we have a content marketing team that have created a proven strategy that not only grabs the attention of your readers but is also fully optimised for search engines. At Sigma we have learnt that creating fun, interesting and intriguing content brings your online presence to life, giving you the ability to create a community around your brand. Sigma’s Social Media Agency side works with clients to create a social media community around your brand by sharing great content and engaging directly with your target market. Online advertising has now had a huge shift with the introduction of Pay Per Click (PPC). 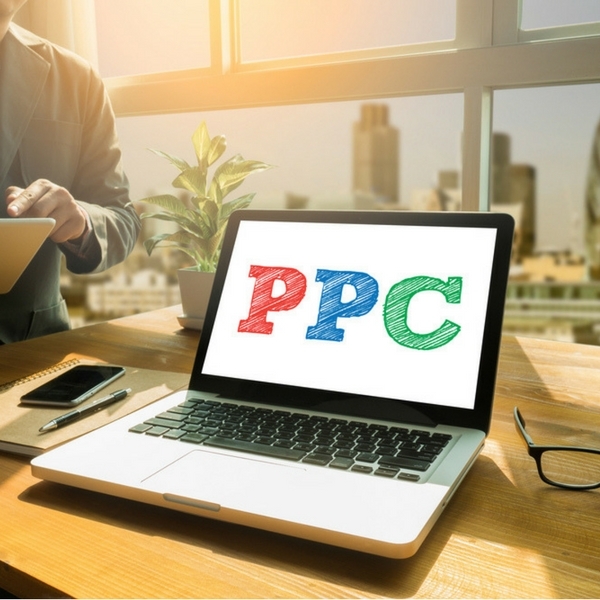 Brands are now using Pay Per Click (PPC) advertising to securing their online presence throughout the web and build brand awareness. 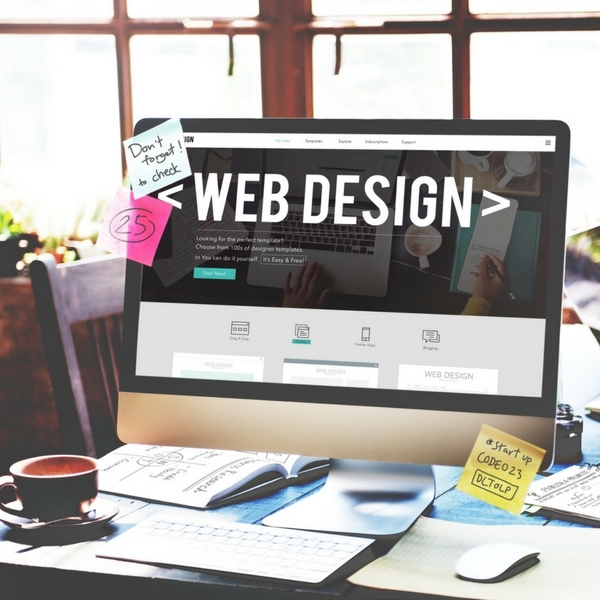 At Sigma, our Web Design Oxford based team specialise in the development and maintenance of your website. We follow a proven process in order to not only create a mobile friendly and mobile responsive website that looks amazing, we make sure that it is fully optimised for search engines.